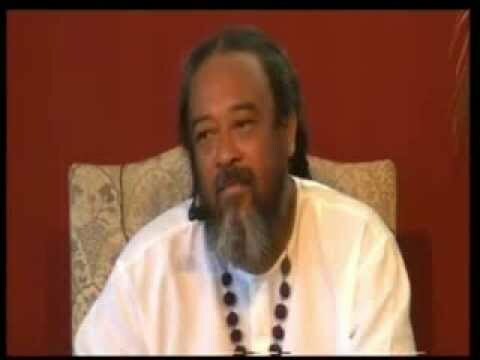 The teachings by Mooji greatly accelerates and helps the process! 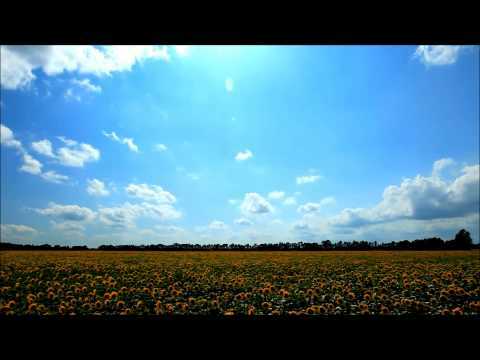 This belief into a journey to get …. THERE. It is really a mad obstacle and yet, I have also had it once upon a time. 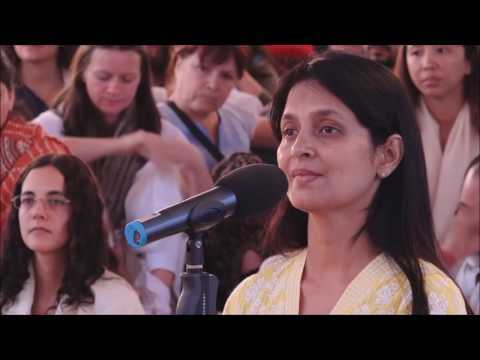 I got it- the mind is creating the “spiritual journey! and I am sure it likes to create a long one to survive longer… 🙂 THANK YOU!!!! Another great reminder that wherever I am, wherever I go, what ever I do and whatever I see, I was and will always, always BE me! Peace & love to one & all ! Thank you dear Michael for your work. 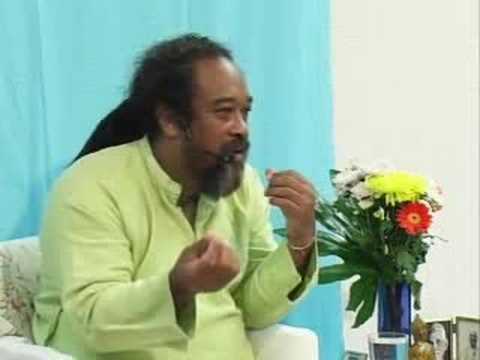 I just can’t seem to find any question I want to ask Mooji. That is why I did not answer you before. Every word he speaks takes me back to my Self it does’nt matter what the video deals with. I am so grateful and so blessed. Thank you again, dear one. Food for the soul. so precious!1 THANK YOU THANK TOU THANK YOU! 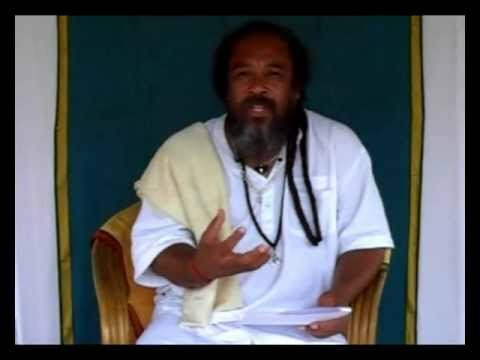 Beloved Mooji, thank you so much – you are like a lovely storm taking all this clouds away! 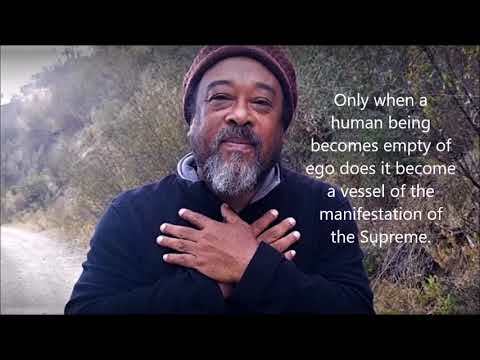 Mooji Video: "At One Point You Are Going to Vanish"